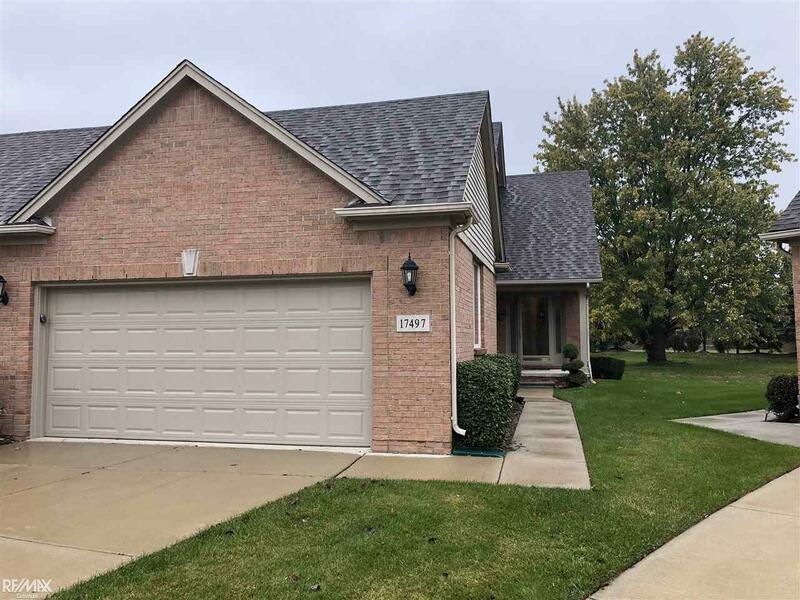 17497 Averhill Blvd, Macomb Twp, MI.| MLS# 31364026 | Key Elite Realty | Macomb County Real Estate | Oakland County Real Estate | Call us at 586-286-1028 | Homes for Sale, Agents, Homes for sale in Macomb County. Welcome to this beautiful open concept end unit ranch condominium! This condo features 2 bed/2 bath with the 3rd bed and bath within the finished daylight basement. Cathedral ceiling with skylights, gas fireplace and patio access in great room. 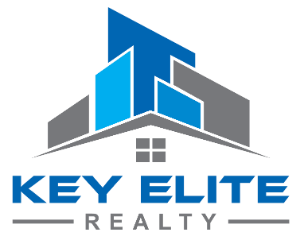 Granite countertops, mosaic backsplash, stainless steel appliances, lafata cabinets with roll-outs and hardwood flooring in kitchen. This condo also features a breakfast nook, 1st floor laundry, custom light fixtures, stamped concrete patio and kitchen area in the basement. Seller to provide a one year home warranty. Must see! Wont last long!